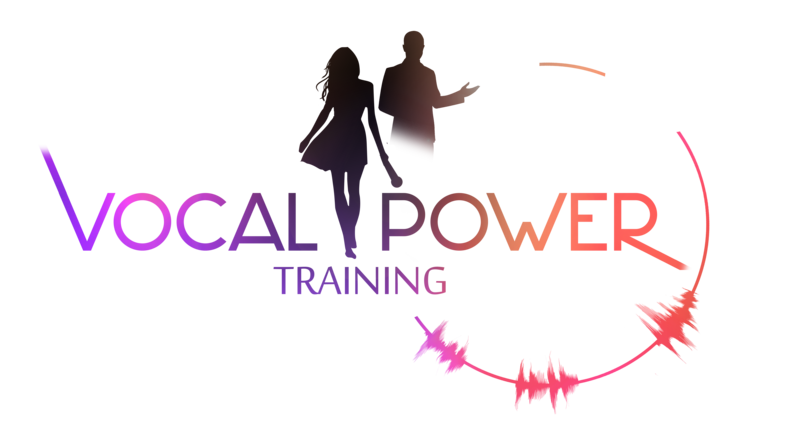 Are you ready to tackle your fear and nervousness head on and become more confident in how you talk about yourself and your business? It can be the scariest thing to put into words what you do, or pluck up the courage to go to a network meeting for the first time pick up the phone and talk to a prospective customer . You’re not alone, A recent survey conducted by The Royal Academy of Drama Business found that 94% of business directors suffered from anxiety and nerves when communicating. The survey also found that networking with new business prospects and pitching are scenarios in which 39% of senior directors feel most unsure about their performance. 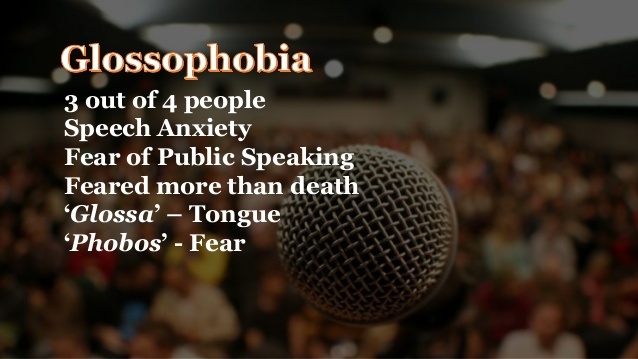 Identifying the problems your nervousness causes.…Do nerves and anxiety about speaking and communicating stop you from achieving your goals, running your business or doing your job?